Did you think the story of MDEQ malfeasance could not get worse? Wrong again. MDEQ’s negligence quite possibly killed the very people they were paid to protect. 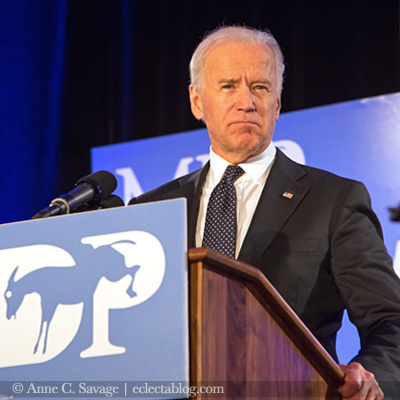 This afternoon, Vice President Joe Biden announced that he will not be running for the Democratic nomination for the 2016 presidential election.